No! 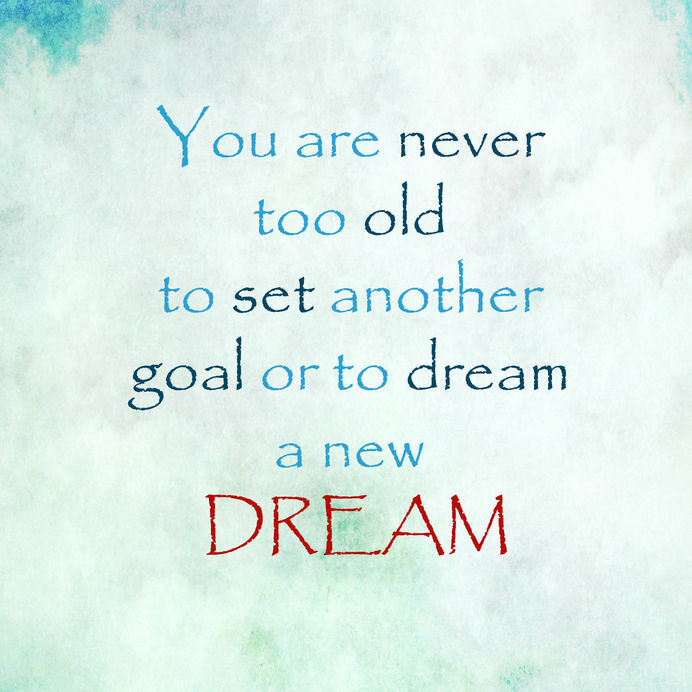 You are NOT Too Old! And, the answer is quite simply, no. If you’re still here, you’ve got possibilities worth exploring. Need some proof? Read on . . .